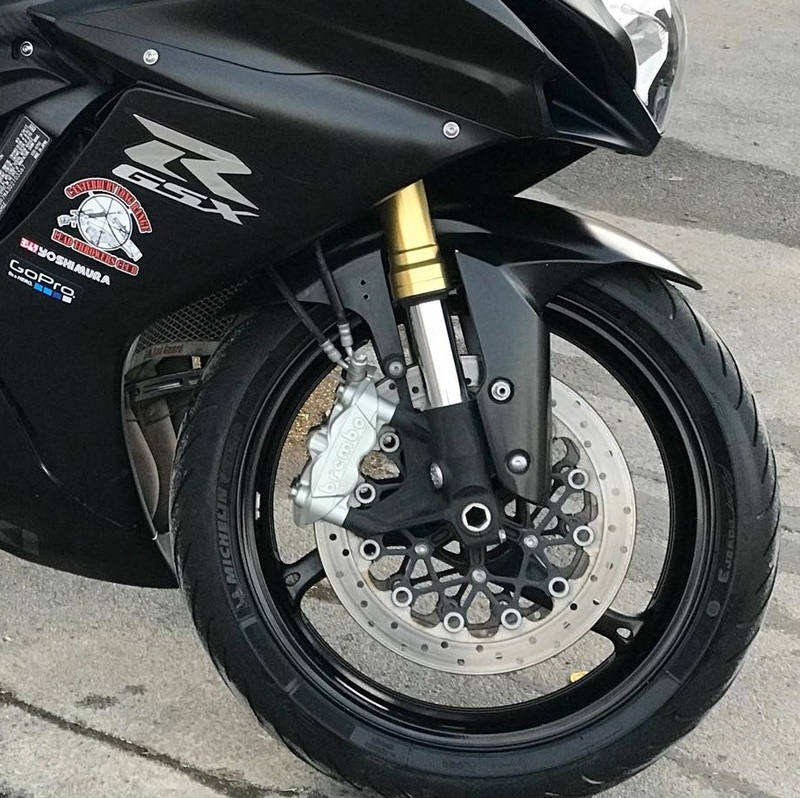 Spike your adrenaline from the twist of your wrist on the sport bike or sit back and relax while you are riding on your cruiser enjoying the scenery and living in the moment. Not many things can match the sensation you get from riding your dream bike. Sport, Cruiser or Dirt Bike, at Iconic we don't discriminate what you ride, we're fascinated by all nevertheless. 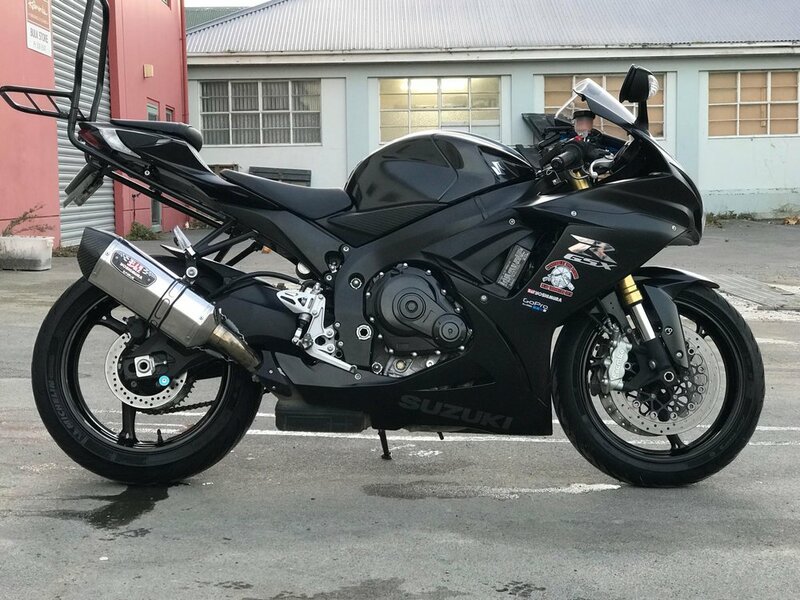 Motorbike detailing can be done for a variety of reasons. 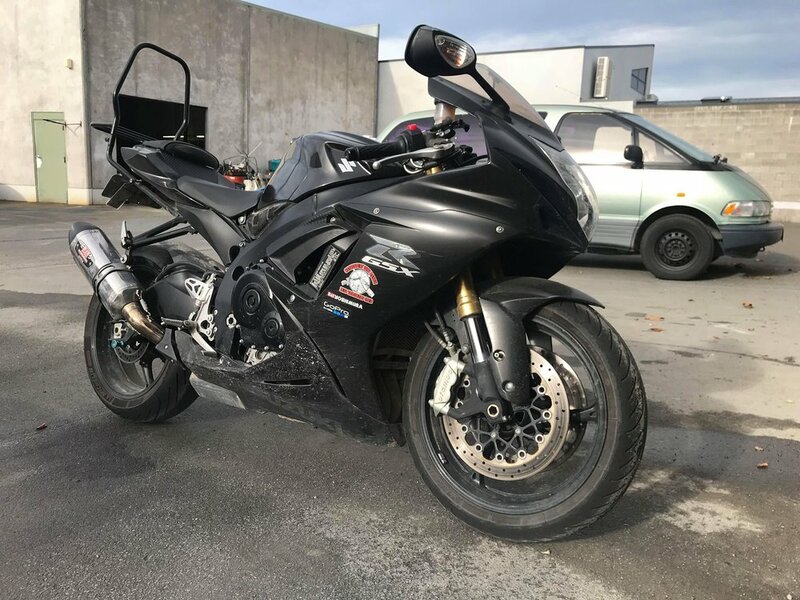 The motorbike has just been purchased, or is it being sold? The show or group ride is coming up this weekend and the bike needs a personal masseuse to remove all the grease and bring that gloss back into it. Or perhaps you just arrived from your 2 week, 2000 km ride around New Zealand. Come see us and we will take care of your ride. To be advised and discussed in store. Come see us for a free inspection and advice.